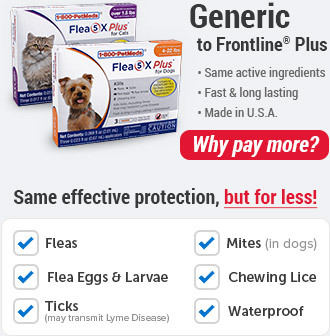 What is Flea5X Plus - Generic to Frontline Plus? Flea5X Plus is a monthly topical flea and tick preventative for dogs and cats over 8 weeks of age. It contains the same active ingredients as Frontline Plus. Flea5X Plus contains fipronil to quickly kill adult fleas, ticks and chewing lice on your pet. Flea5X Plus also contains (S)-methoprene, an insect growth regulator that kills flea eggs and larvae to help end the flea life cycle. In addition to killing adult fleas and preventing reinfestation, Flea5X Plus is effective against ticks such as the brown dog tick, the American dog tick, the lone star tick and the deer tick, including those that may transmit Lyme disease. Choose Flea5X Plus for a great savings over leading comparable brands and get the same effective protection for your pet. How does Flea5X Plus work? Flea5X Plus contains fipronil, a slow-acting, broad-spectrum insecticide that disrupts the central nervous system of fleas and ticks. It also contains (S)-Methoprene, an insect growth regulator that helps to stop the flea life cycle by killing flea eggs and larvae. The waterproof formula means your pet will be protected even after swimming or bathing. Please note: This product is not manufactured or distributed by Merial, the makers of FRONTLINE® Plus. FRONTLINE® is a registered trademark of Merial. Do not use Flea5X Plus for Dogs on cats. Do not use Flea5X Plus for Cats on dogs. Keep pets away from other treated pets for 24 hours. Contact your veterinarian immediately if Flea5X Plus for Dogs is applied to your cat or ingested by your cat, or if Flea5X Plus for Cats is applied to your dog or ingested by your dog. 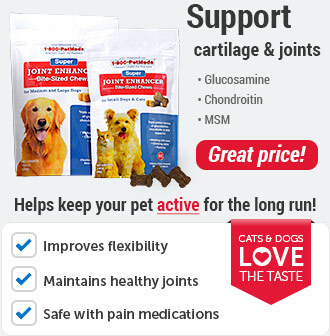 Your pet may experience some temporary irritation at the site of application. If signs persist or become more severe within a few days of application, consult your veterinarian immediately. Harmful if swallowed. Causes eye irritation. Avoid contact with skin, eyes, or clothing. Wash hands thoroughly with soap and water after handling and before eating, drinking, chewing gum, using tobacco, or using the toilet. If swallowed, call a poison control center or a doctor immediately for treatment advice. Have person sip a glass of water if able to swallow. Do not induce vomiting unless told to do so by a poison control center or doctor. Do not give anything by mouth to an unconscious person. If in eyes, flush eyes with plenty of water. Call a doctor if irritation persists. If on skin, wash with plenty of soap and water. Get medical attention if irritation persists. What is the most important thing I should know about Flea5X Plus? Flea5X Plus kills fleas, ticks, and chewing lice, and controls mites that may cause sarcoptic mange in dogs. It is a long-lasting, fast-acting and waterproof formula containing the same active ingredients as Frontline Plus. The active ingredients are Fipronil & (S)-methoprene. 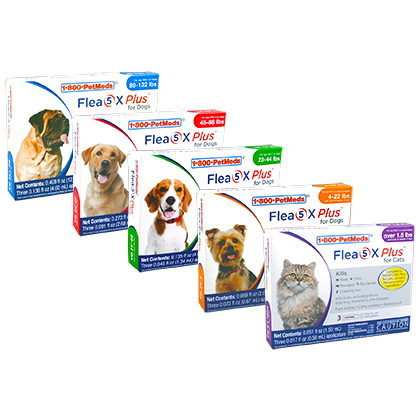 Flea5X Plus for Dogs is a non-prescription (OTC) product. 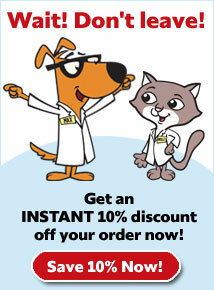 Flea5X Plus for Cats is a non-prescription (OTC) product. What should I discuss with my veterinarian before giving Flea5X Plus to my pet? Consult your vet before using on debilitated, aged, or medicated pets. Also consult your vet before using on pregnant or nursing dogs. Flea5X Plus for Cats can be used on breeding, pregnant, or lactating cats. 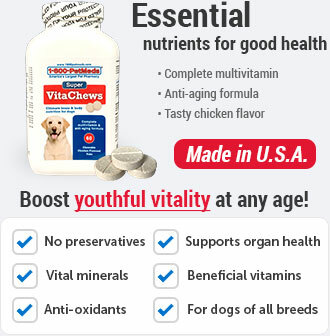 Consult a veterinarian before using on pets with known organ dysfunction. Pets may experience temporary irritation at application site. How should Flea5X Plus be applied? Use Flea5X Plus for Dogs on dogs and puppies weighing over 6 lbs and 8 weeks of age or older. Use Flea5X Plus for Cats on cats and kittens weighing over 1.5 lbs and 8 weeks of age or older. It is available as 0.50 ml applicators for cats, 0.67 ml applicators for dogs 6-22 lbs, 1.34 ml applicators for dogs 23-44 lbs, 2.68 ml applicators for dogs 45-88 lbs and 4.02 ml applicators for dogs 89-132 lbs. Wait 24 hours for product to dry before allowing your pet to go swimming or bathing your pet. Do not reapply for 30 days. 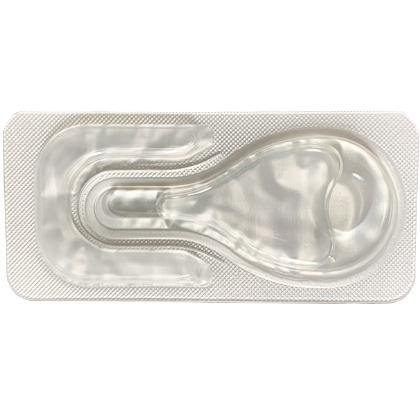 To apply, remove tubes from packaging and separate one tube from the rest of the pack. Hold with the notched end pointing up and away from your face. Cut off the end at the notch along the lines. With one hand, spread the fur on your pet's back between the shoulder blades and invert the tube over your pet. Use the open end of the tube to part the fur completely and squeeze the tube firmly to apply all the contents onto that one spot. Wash hands after application. What are the potential side effects of Flea5X Plus? 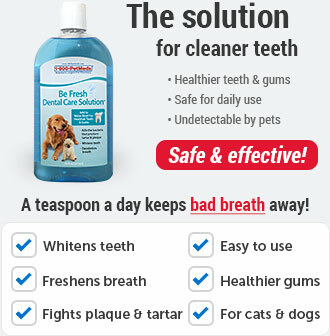 Pets may experience some temporary irritation at the site of product application. If signs persist, consult a veterinarian immediately. If signs of sensitivity occur, bathe your pet with soap and rinse with large amounts of water. If signs continue, contact your veterinarian immediately. Do not allow children to apply this product. What happens if I miss giving a dose of Flea5X Plus? Apply the dose as soon as you remember and resume a regular monthly schedule thereafter. What happens if I overdose my pet on Flea5X Plus? What should I avoid while giving Flea5X Plus to my pet? DO NOT USE FLEA5X FOR DOGS ON CATS. DO NOT USE FLEA5X FOR CATS ON DOGS. Do not use on cats or kittens under 1.5 lbs or under 8 weeks of age. Do not use on dogs or puppies under 6 lbs or under 8 weeks of age. Use the entire contents on each pet. Do not split one tube between pets. Do not use multiple tubes on one pet. 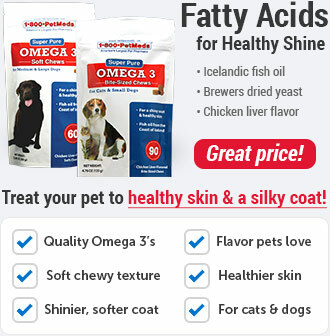 Weigh your dog to ensure you are applying the right dose formulated for the weight of your dog. What other drugs will affect Flea5X Plus? Certain medications can interact with pesticides. Sensitivities may occur after using ANY pesticide product on pets. Remove the Flea5X Plus product tubes from the package. Separate one tube from the others. Hold the Flea5X Plus tube with notched end pointing up and away from your face and body. Use scissors to cut off the narrow end at the notches along the line. Invert the tube over the back of your pet's neck and use the open end to part your pet's hair. Squeeze the tube firmly to apply all of the solution to your pet's skin, as a spot to your pet's back between the shoulder blades. Do not apply more often than once every 30 days.